A boot specifically designed for racers with a tight fit and build that makes the boot and ski an extension of your foot, providing maximum power and control on the mountain. 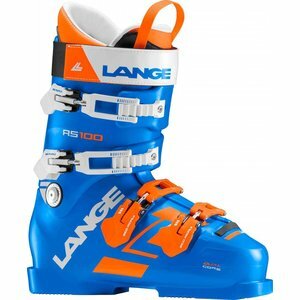 The Lange RS 110 SC is a perfect race boot for aggressive racers who have a shorter shaft of the leg. Lange's Short Cuff allows for a greater range of motion and increased amount of leverage to crank turns through a tough course. The new Dual Core Construction uses two injections of plastic, a harder one on the forefoot and spine of the boot, with a softer injection across the cuff and top of the foot. This new construction increases energy transfer and responsiveness. The Dual 3D Sport Liner provides a more anatomically correct fit, better than it ever has before. Lange's Natural Stance is more upright to help efficiently deliver power towards the modern shape of skis. 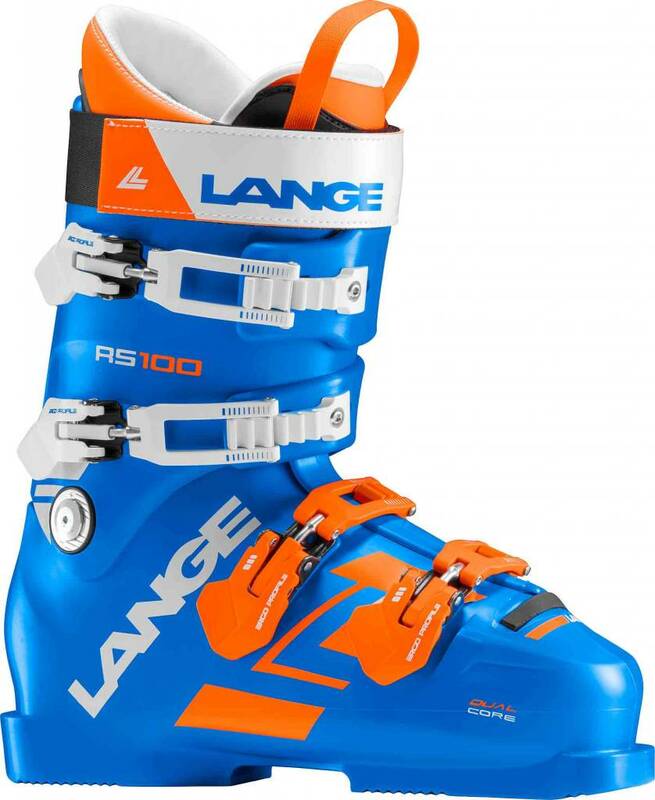 If you are looking for a powerful performance in a race boot that is designed for shorter stature racers, the Lange RS 110 SC is the boot designed just for you.